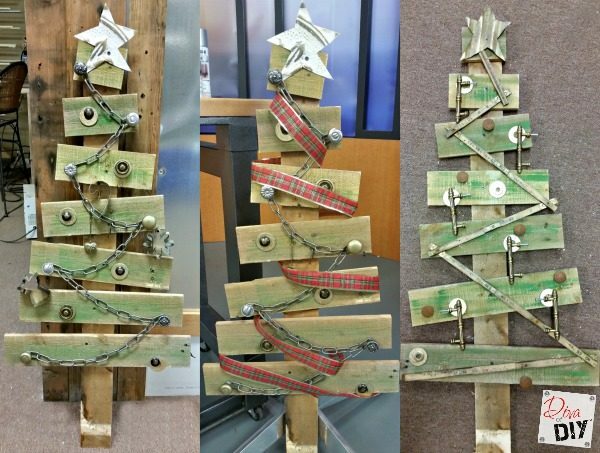 This pallet Christmas tree will be a great addition to your rustic Christmas decor! To love me is to love my pallets. I did not buy one thing for this project! 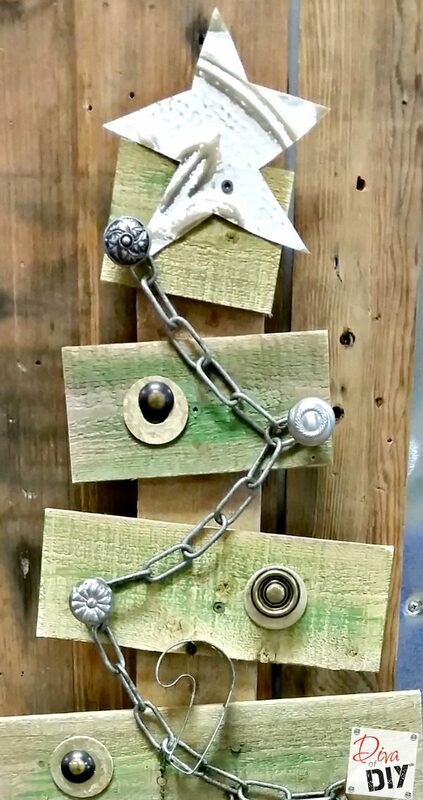 Now what is not to like about a free project that you can upcycle some odds and ends from other projects with. These pallet Christmas trees compliment our pallet snowflakes well, another completely free pallet project for me! 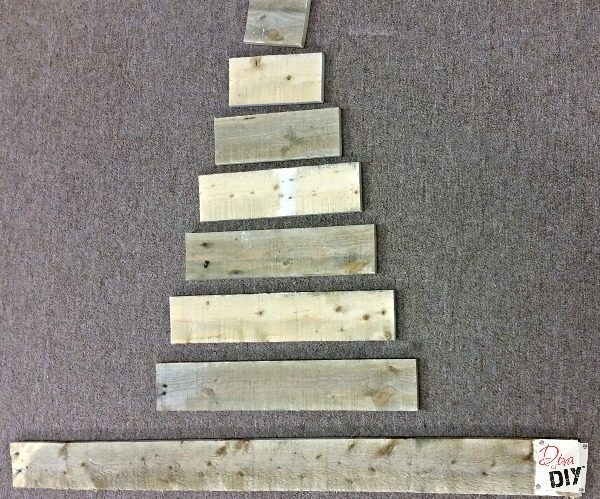 Step 1) Cut pallet boards in stair step lengths as shown above for the Christmas tree branches. The bottom board is for the body of the tree. 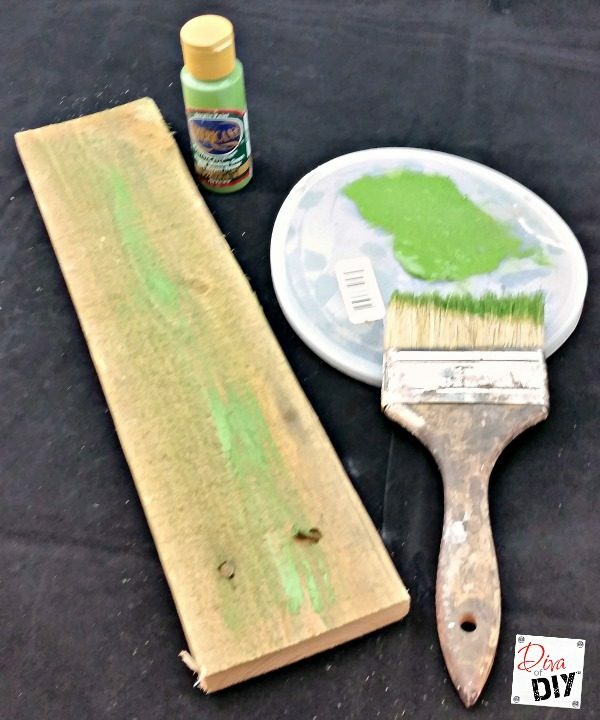 Step 2) Using a dry chip brush, dry brush green paint onto the pallet boards branches. 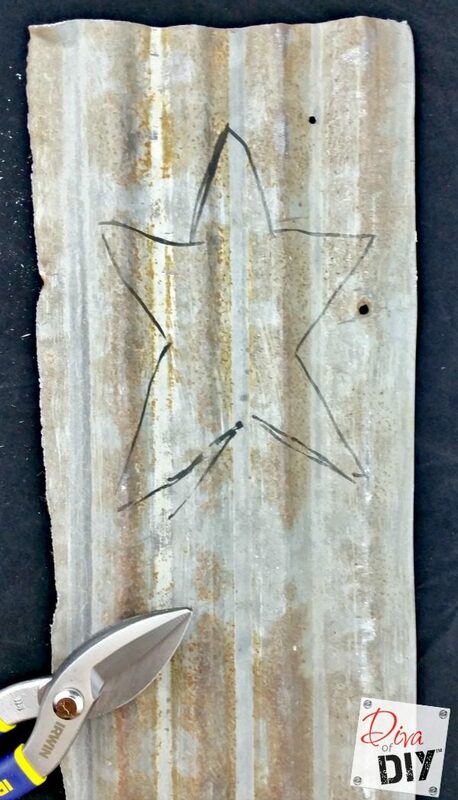 Step 3) Draw a star on corrugated tin. Step 4) Cut out the start with tin snips. Step 5) Gather embellishment. I always use things I have on hand and for me that is cabinet knobs and misc pieces from old projects. 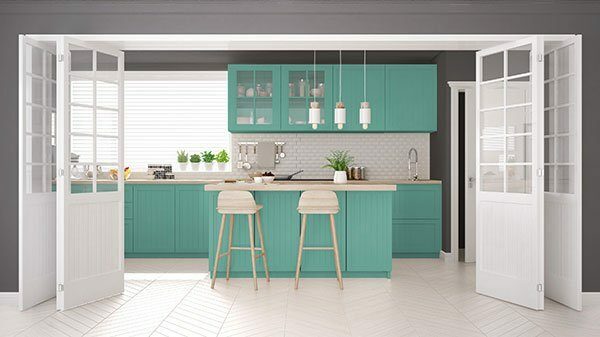 Not the color you want? 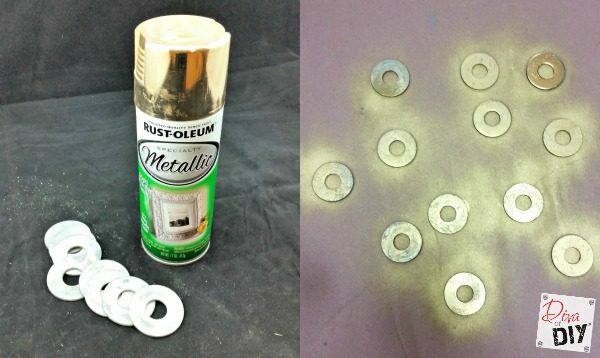 Spray paint them. 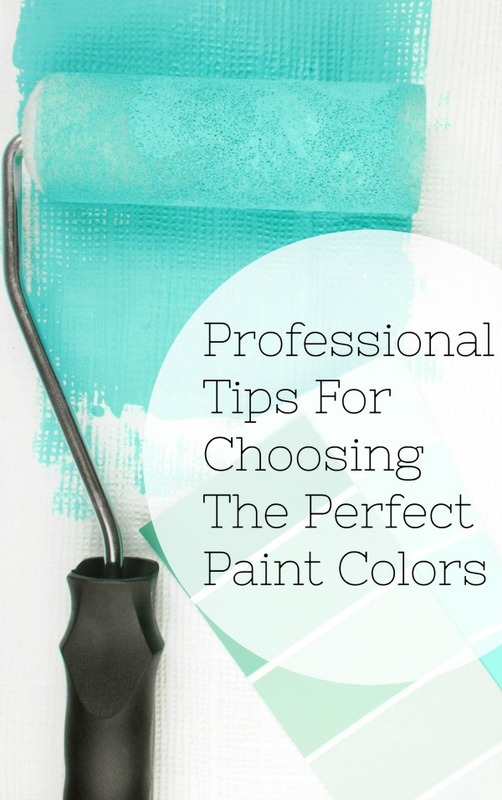 Spray Painting things the same color is also a great way to pull odd pieces together in a cohesive way. Step 7) Lay the branches down on the longer trunk piece and nail them down. Step 8) Attach the embellishments to the branches. 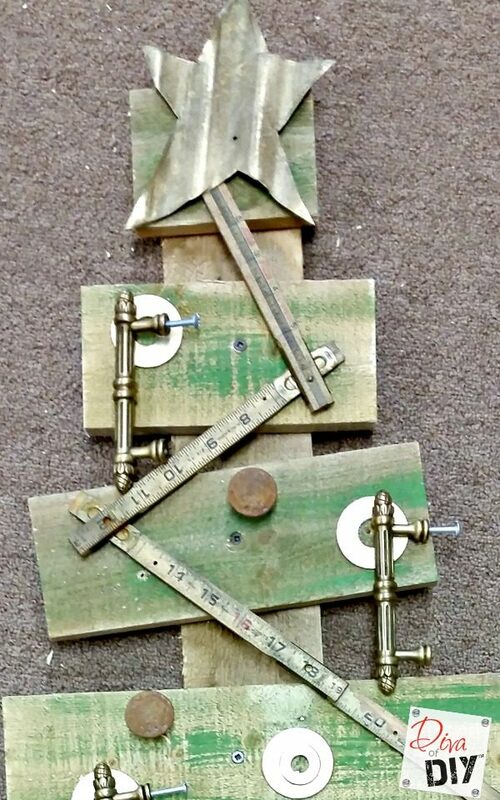 One of my favorite accessories I used for my pallet Christmas trees was the vintage ruler on the tree above. You could use a new one and just destress it up a bit. 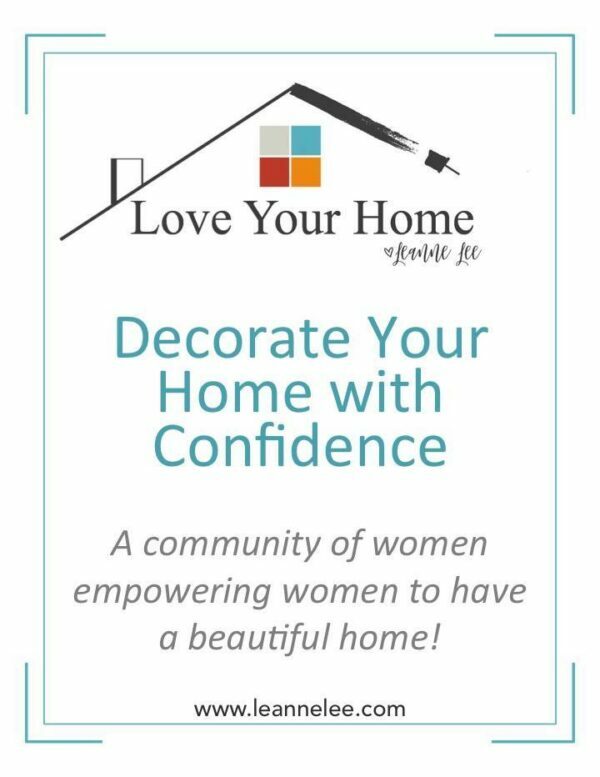 Personal story… I made these to demo on the local morning show I do on Wednesdays (KCLive). 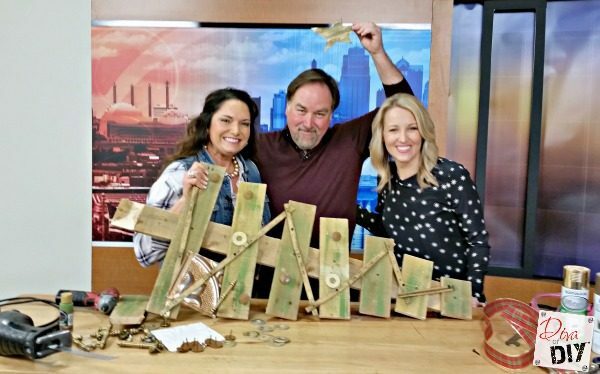 Richard Karn stepped in for a week to co-host the show and the producers thought it would be fun for their tool toting Diva to do a segment with the funny guy from Tool Time! It was amazing! He was so much fun to work with and was gracious enough to sign my tree! How cool is that?